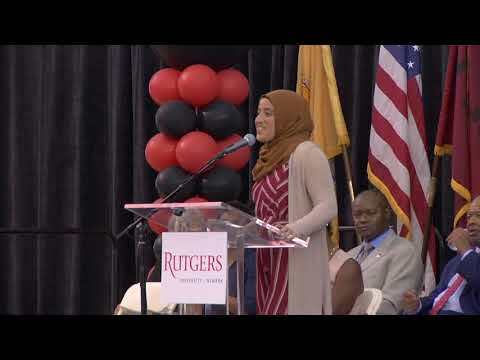 Rutgers-Newark will honor three of its own this fall for their ”exceptional contributions to teaching, research, or service” at Rutgers-Newark. According to the Centers for Disease Control and Prevention, each year nearly 100,000 hospitalized patients die from infections acquired while undergoing treatment for other conditions. Dr. William Holzemer, dean of Rutgers College of Nursing, has recently received two prestigious recognitions for his work as a leader in nursing practice, education and research.